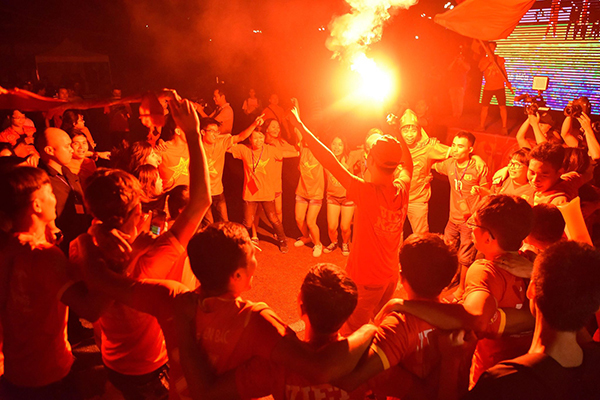 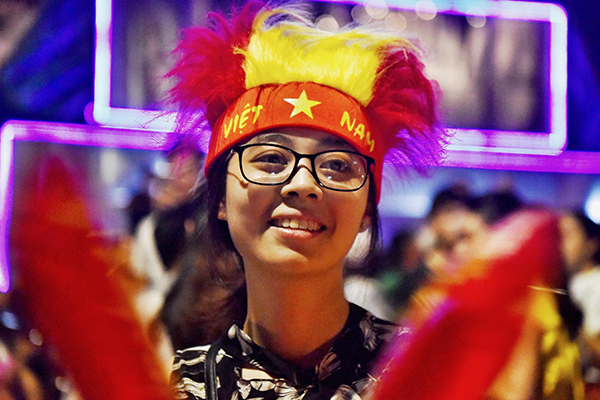 A newcomer to Hanoi might be forgiven for thinking that Vietnam won the World Cup on Thursday night. 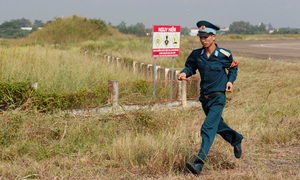 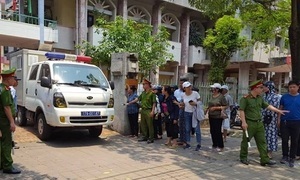 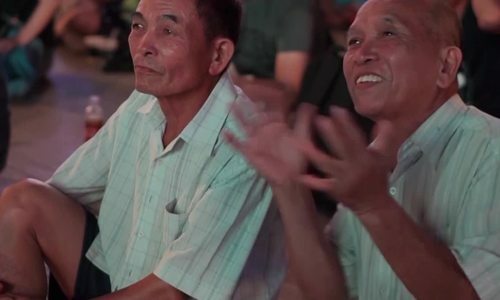 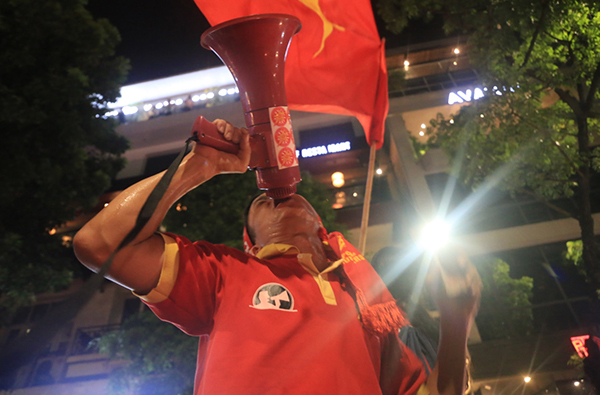 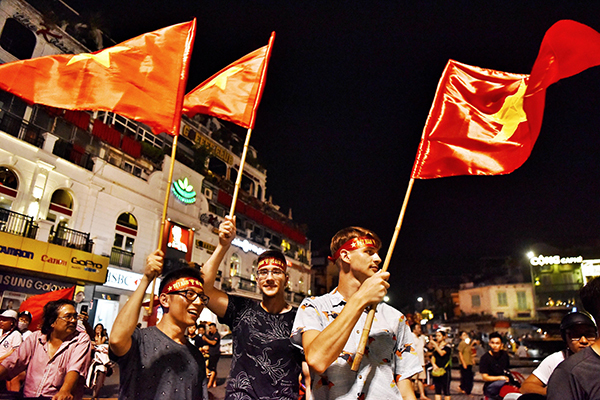 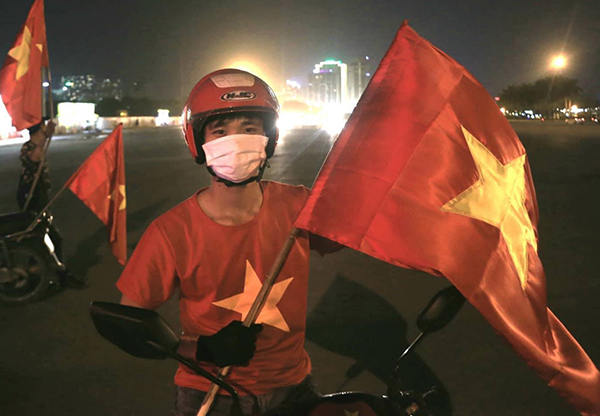 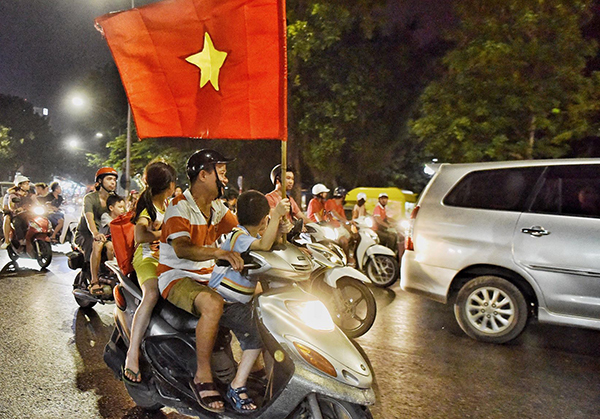 Minutes after Vietnam’s men’s football team underlined the strides they have been making in recent years with their first ever entry into the quarterfinals of the Asian Games, thousands of delirious fans hit the streets in frenzied celebration, blaring, honking and hooting. 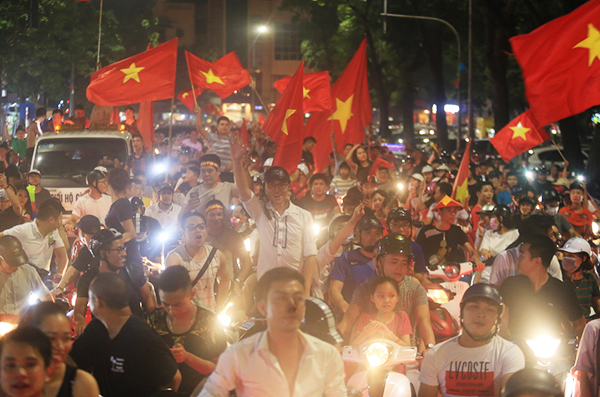 Downtown Hanoi was a scream Thursday night. 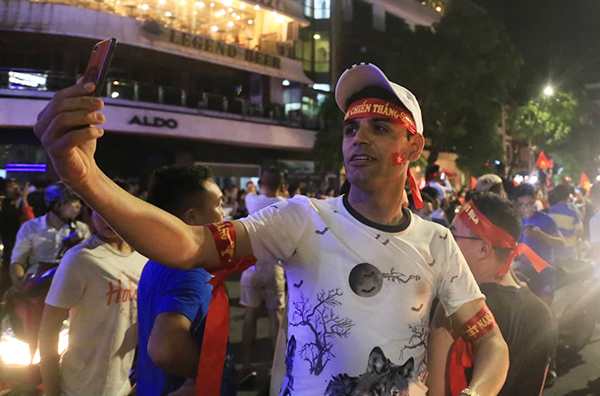 The roar that broke out in the city when Vietnam scored a solitary goal in the dying minutes of their match against Bahrain set the stage for what followed. 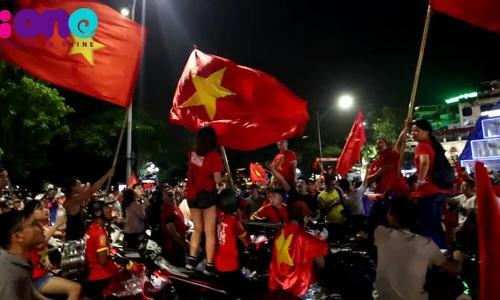 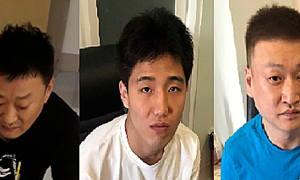 After the game, broadcaster VOV announced a reward of VND500 million ($4,300) for the players and Prime Minister Nguyen Xuan Phuc sent a congratulatory message to the team. 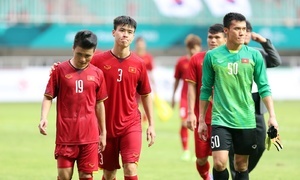 Vietnam’s quarterfinal opponent will be Syria, who beat Palestine 1-0 in their round of 16 match.